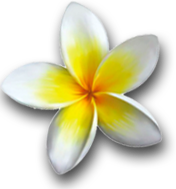 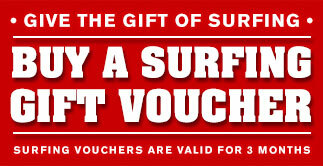 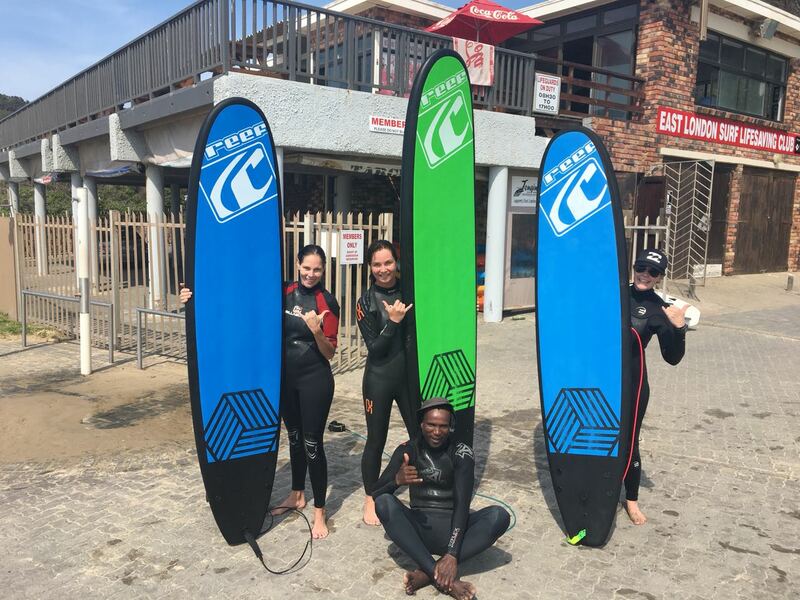 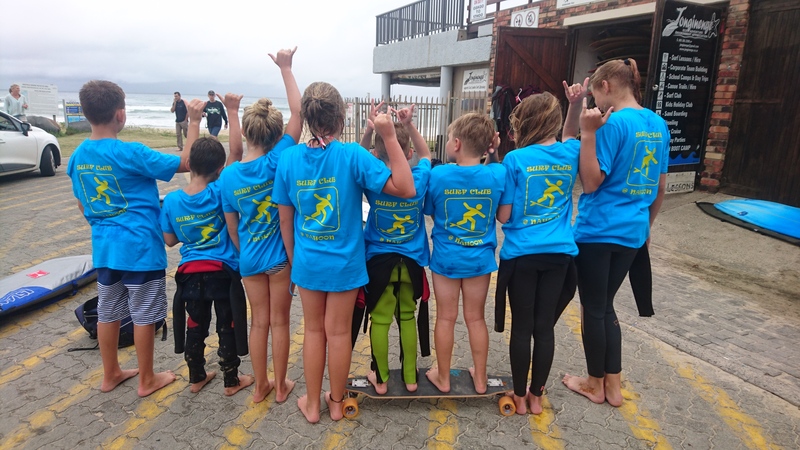 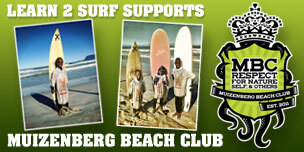 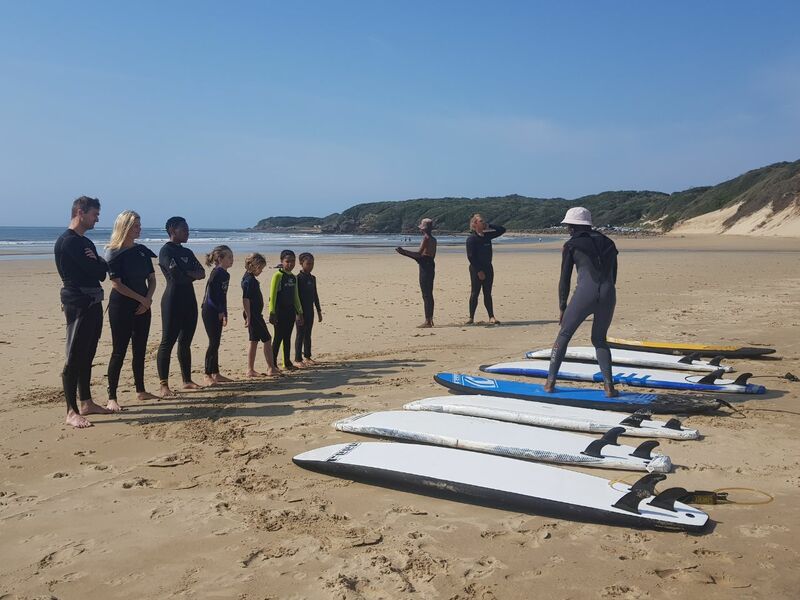 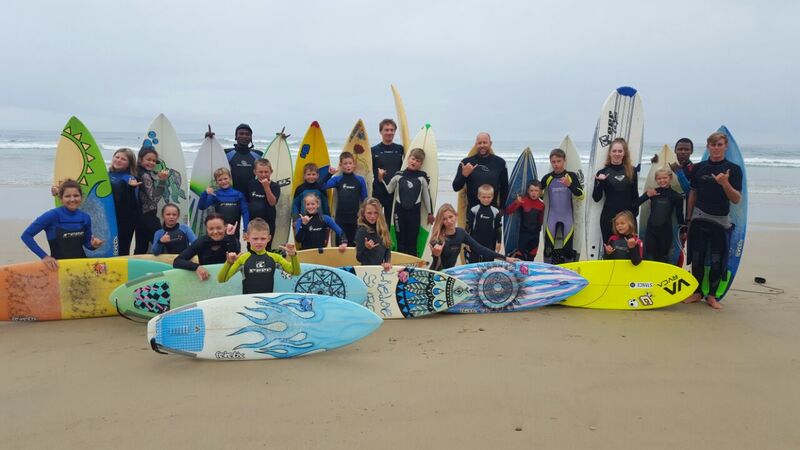 Learn 2 Surf’s school in East London is one of the most affordable surf schools in South Africa. 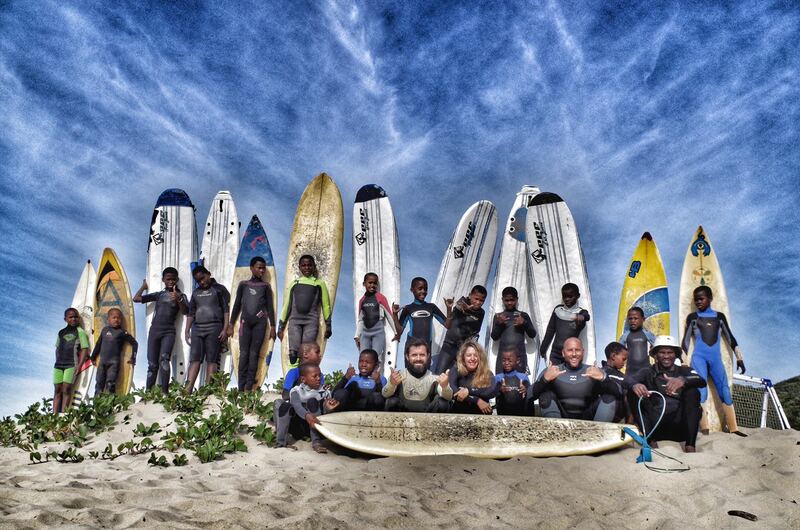 Many of South Africa’s top surfers (Incl. 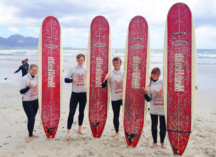 Rosy Hodge & Greg Emslie) have been raised on the waves in East London. 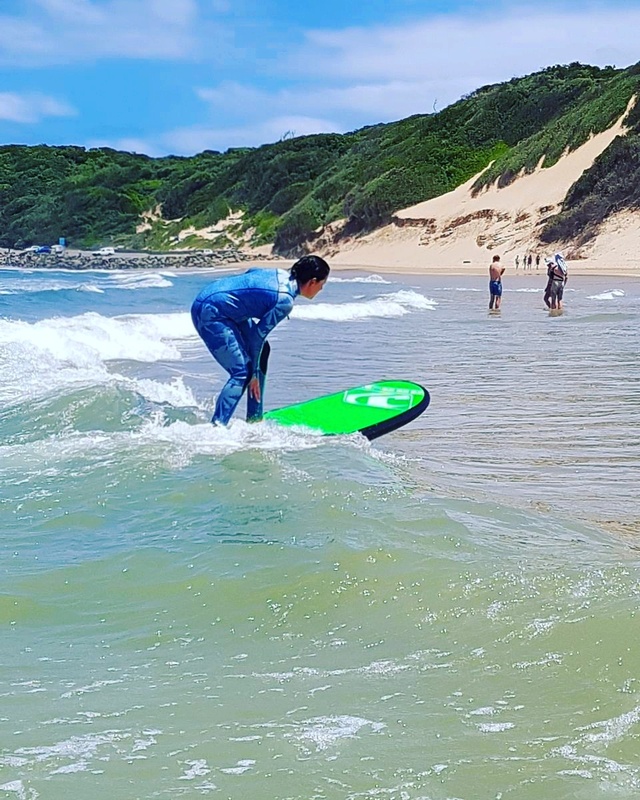 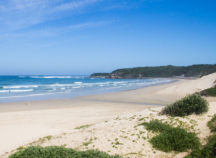 East London is home to numerous fantastic surf breaks with Eastern Beach being the perfect spot for learning to surf. 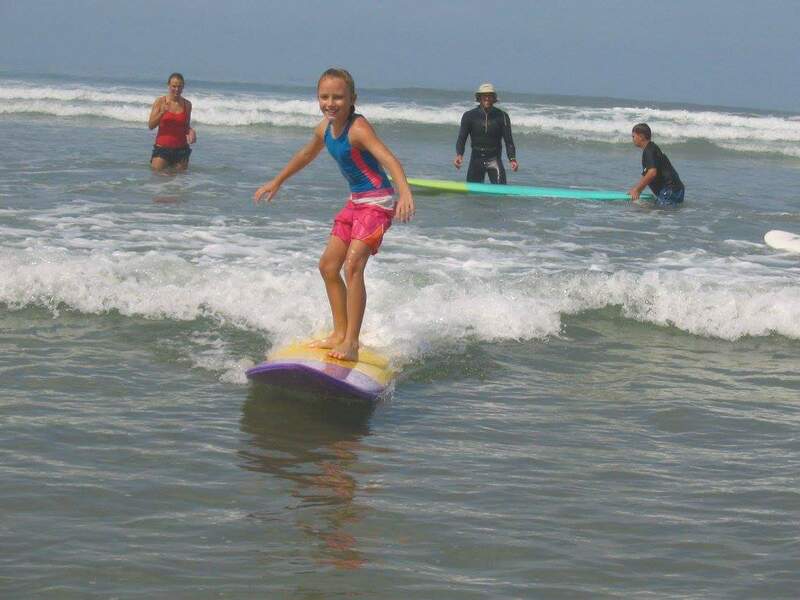 Private and group beginner lessons are available and all equipment is provided. 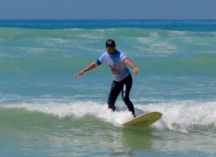 For those who’d like to improve their surfing on more advanced waves, private coaching can be arranged elsewhere. 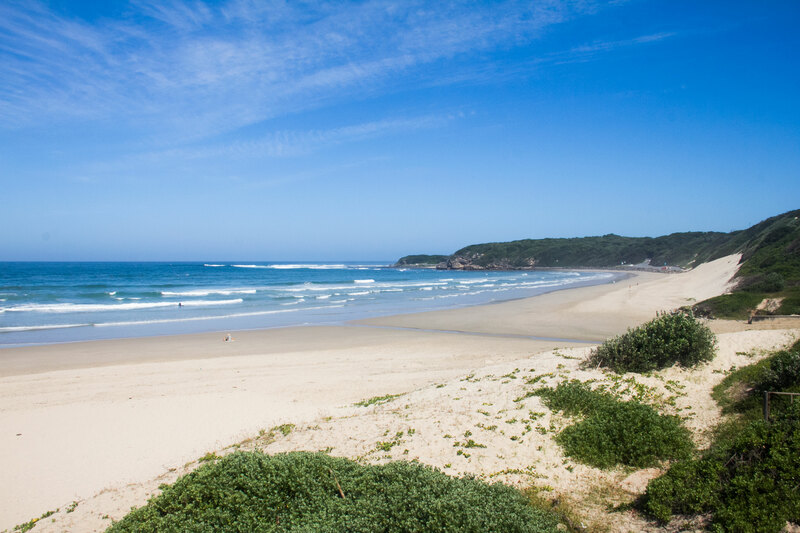 For the accomplished or more advanced surfers, Nahoon Reef is just around the corner from Eastern Beach.